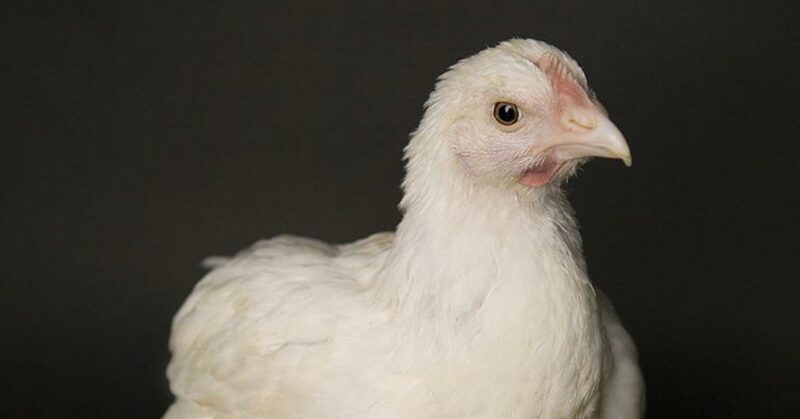 Help Us Reach Our Goal for the Chickens! 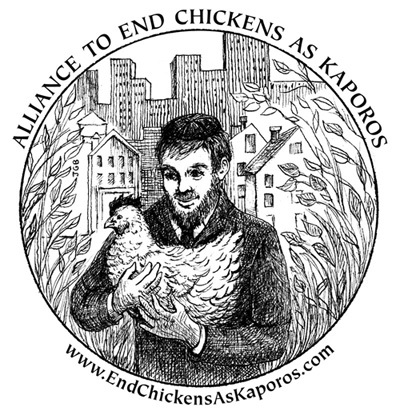 Thank you so much to every person who answered our call for donations to assist our campaign to ban Kaporos in New York City through the court. All we need now is $205.00 to reach the $10,000 goal for a matching donation of $10,000! We’re almost there! Please give – or give again. Your generosity will be doubled with your matching pledge.